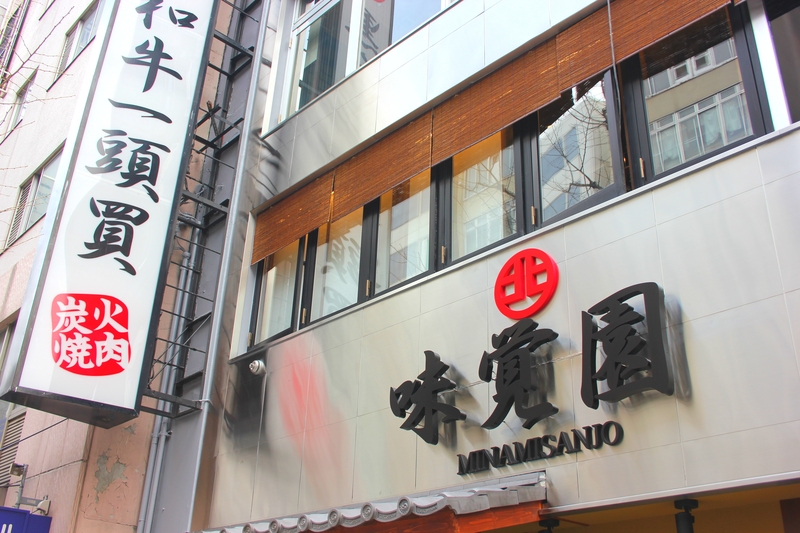 Mikakuen (Minami 3 jo Branch) | Trippino HOKKAIDO - Discover cool things! 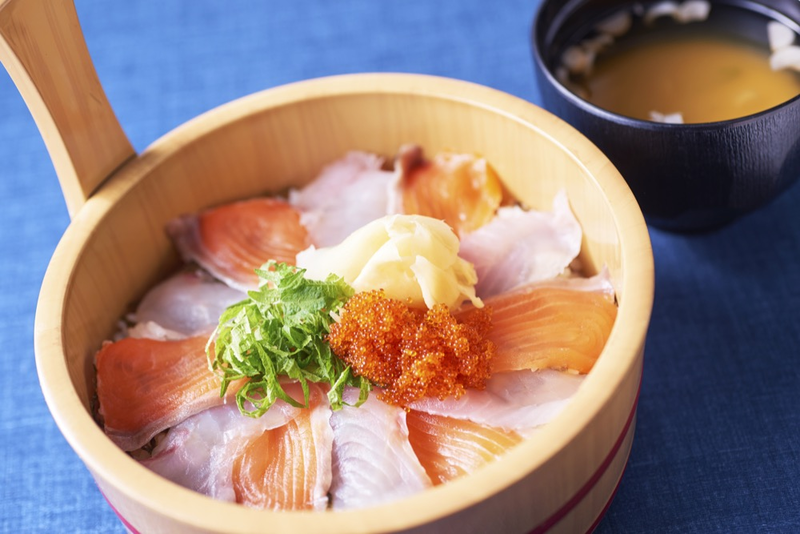 ‘Mikakuen’, a charcoal-grilled yakiniku restaurant that serves a delicious meat from Kitami. 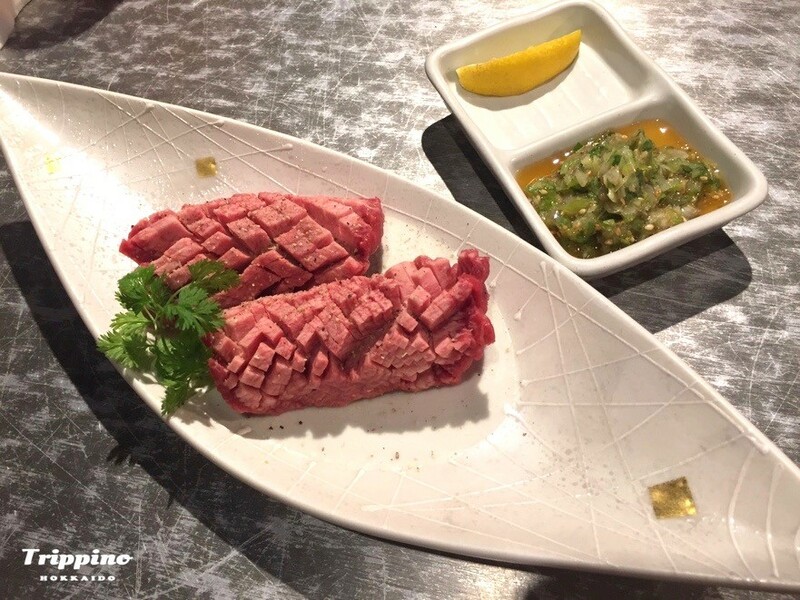 The restaurant has a specific freezer to preserve the meat’s original delicate taste.